Very Good. 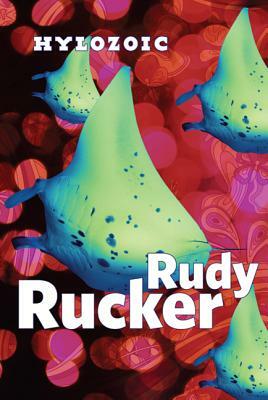 Hylozoic by Rucker, Rudy, 2009-06-10. Glued binding. Paper over boards. With dust jacket. 334 p.
Good. 0765320754 Ex-library book with typical stickers and stampings. Priority or international shipping available on this item.